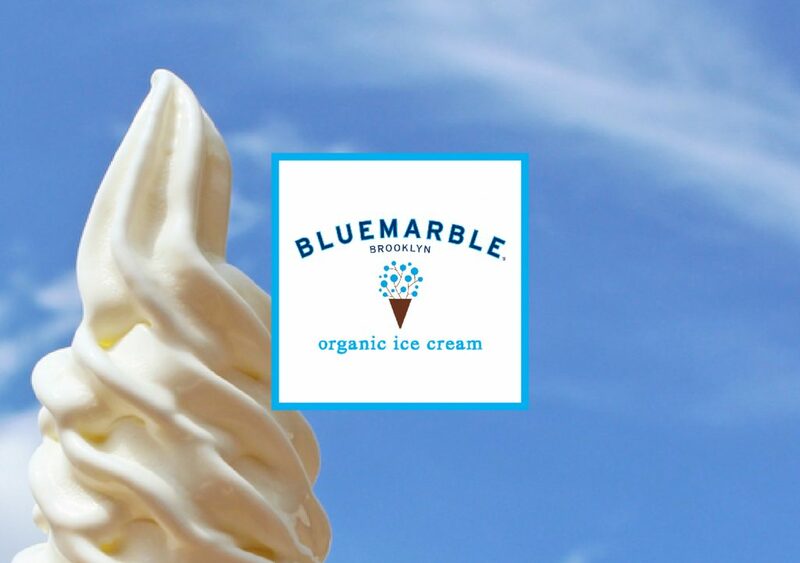 We are using Brooklyn Blue Marble organic vanilla soft serve ice cream. It is really high quality ice cream so the price of all item with ice cream is a little expensive. You can check more details about Brooklyn Blue Marble at www.bluemarbleicecream.com. We are keep doing our best to use better ingredients for all our foods.